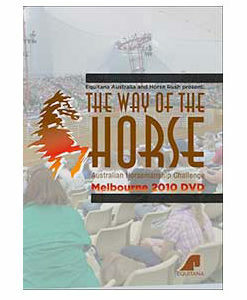 This is the first set of DVD’s in our series. 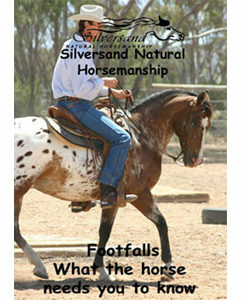 It starts out at the begining with a young horse that has done very little and scared of humans, to his early rides. 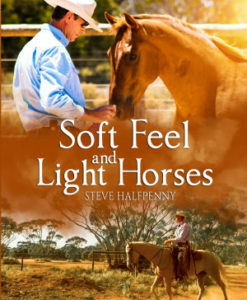 It shows how to begin teaching your horse to follow the feel of the lead rope, how to trailer load, how to catch your horse and lots more. Then all the basic skills are shown again on an older experiened horse to show how it should look when the horse responds well to the cues used. The basic 1,2 &amp; 3 manuals are included on the disk as pdf files. You can view them on a pc with a dvd drive. Everything about this course has been well researched! 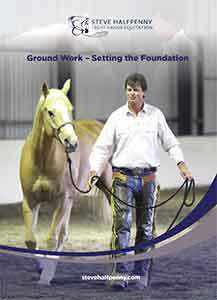 It helps you to create a better partnership with your horse. 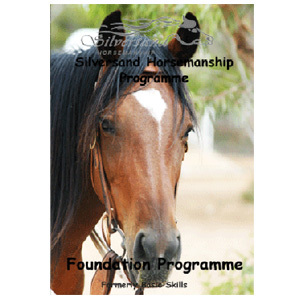 It helps build confidence in the horse and the handler/rider and provides a better understanding of communication. 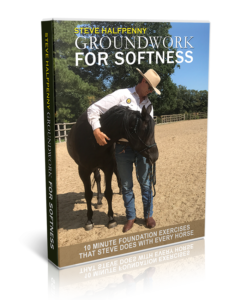 Everything in this course is exactly what your horse needs you to know! Its as though the horse has written it himself! I highly recommend this to every horseman/woman, whatever level you are at, you cant fail to learn something essential, to help you continue your quest to improve!